If you're a beauty junkie like me you probably have your fair share of beauty products cluttering up your bathroom and bedroom (which drives my husband crazy by the way but that's another story for another day). I have recently really gotten into make-up products and as the years tick by upping my skincare routine. With so many brands and choices out there trying out new products on the regular can definitely add up. Luckily there are a few beauty boxes out there that can help you try a few new products a month for a small cost. 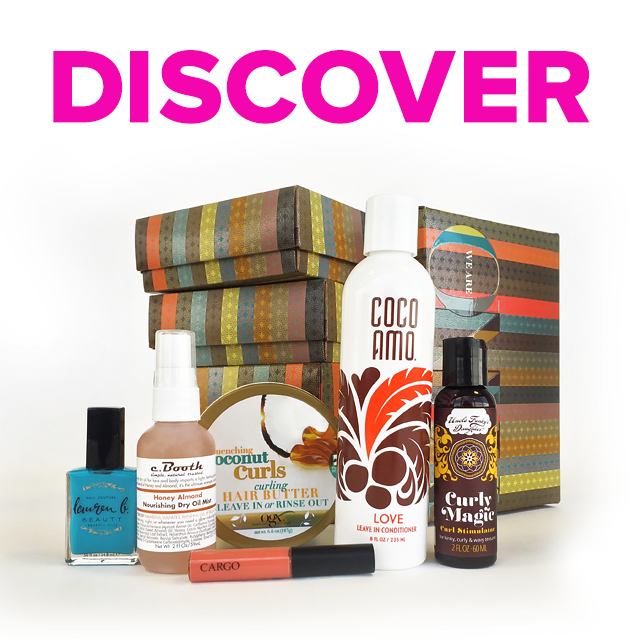 Here are some of our favorite beauty boxes! 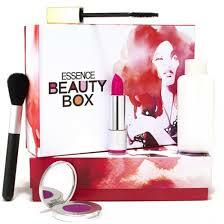 Essence Beauty Box: This is a fairly new subscription service only being around for about 6 months. In this box they will ship you a box containing sample or trial sizes of five hair and beauty products. This box is definitely on the more cost effective side being around $15 per month and as low as $13.75 if you sign up for the recurring 1 year subscription. 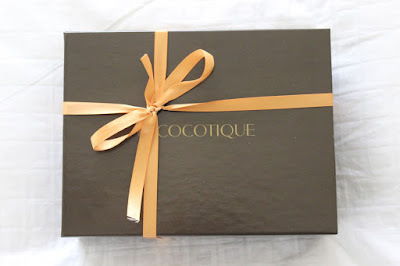 Cocotique: This service has really great reviews (like most of the ones listed!) but I really love some of the brands that they feature, especially for hair. They are smaller known brand with really great products! Each month Cocotique will send you a specially curated box filled with 5-8 deluxe sample size and full size beauty and lifestyle products. This box cost $20 for a monthly subscription. There are so many great Beauty Box options out available to try, and they'll make very great gifts since we're in the holiday season, this would be a great gift for a friend or loved one. What is your favorite beauty box? Have you tried any of the brands we have listed?Let us know in the comment section below!